You haven’t partied until you have a Lyon Events Party. Our amazing team offers everything you need to throw the party of the century. 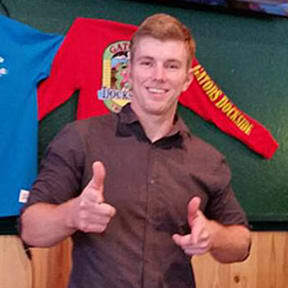 Meet the Event Entertainers Behind Jacksonville’s fastest growing event service provider. Following his love for music and entertainment Keith Wilson started White Knight Entertainment in 2008 as an affordable alternative to what he felt was ridiculously high prices for wedding DJ services in Jacksonville. In the last 10 years Keith has added Trivia, Karaoke, Bouncy Houses, face painting, photo booths, lighting and more to Lyon Events (formally White Knight Entertainment) line up. The company is now the largest provider of karaoke in the city of Jacksonville. 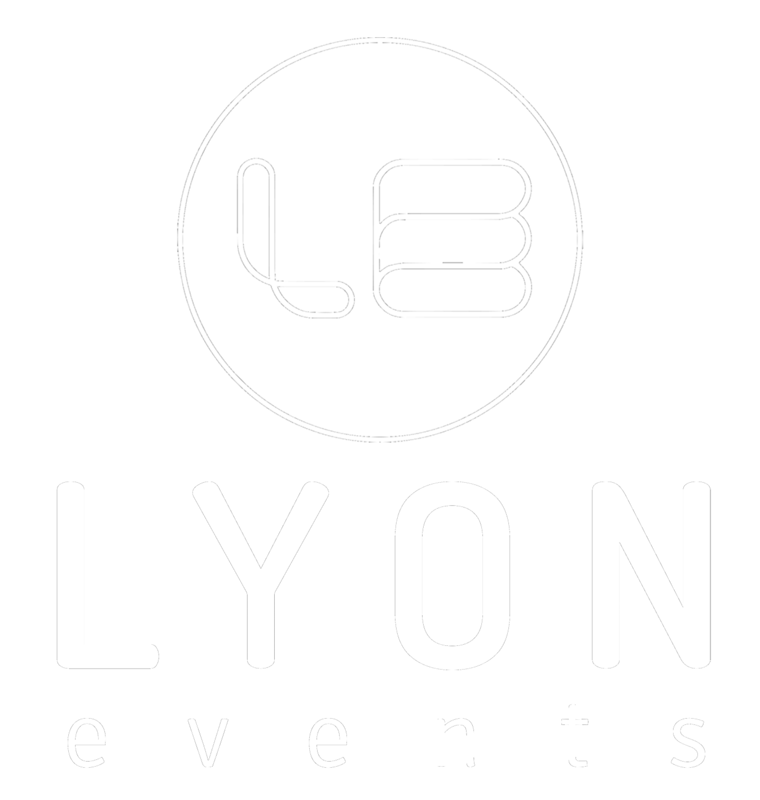 The business started out with just Keith, but the unique approach he takes to providing fun entertainment for Lyon Events clientele has attracted many DJs to join the growing team. 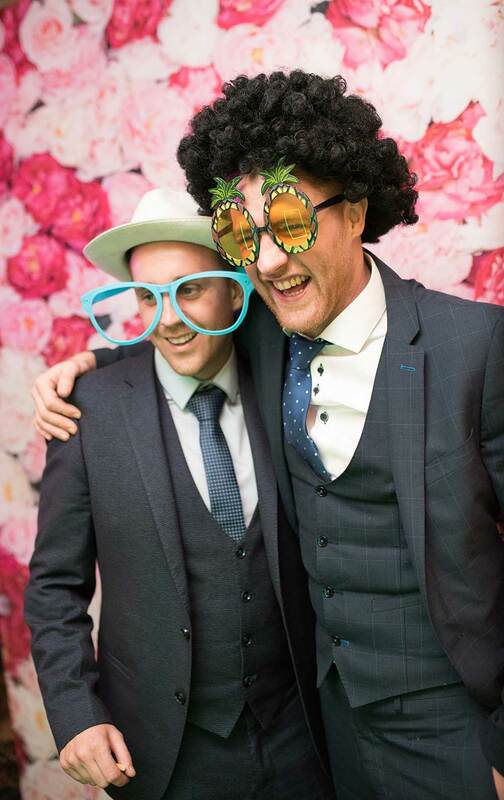 With the addition of exclusive Mirror Photo Booths to the line-up of event services in Summer 17, Keith is very proud of what the company has accomplished and looks forward to serving the city for many years to come. A DJ at heart Keith can bring any room to life with his fun approach to entertainment. From tunes to fill a dance floor to Karaoke and Trivia, Keith gives every event the WOW factor. Keith is at home at wedding. He gets to DJ at all the events, but at a wedding he gets to MC the event and get involved with the guests and the full event, from cake cutting to the garter toss and more. It’s just fun and personal to every couple. 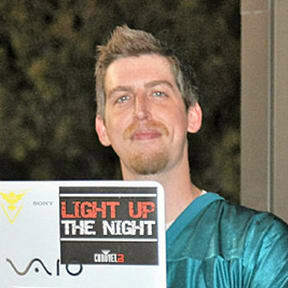 A graduate of Physics and Philosophy Jamie (DJ Covert) has been DJing since 2011 and thrives on filling a dance floor. 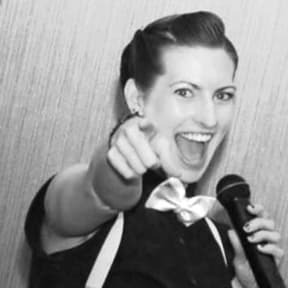 From weekly sessions at local bars and clubs to weddings and special event Jamie puts the smile and buzz into every event. 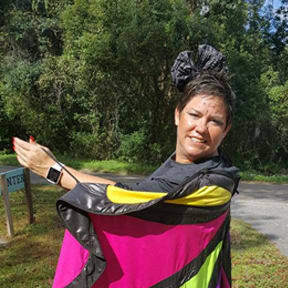 Sue LeFebvre grew up in central Florida. She loved all kinds of music from a young age (so her Mom tells us). Sue started dj-ing in 2011, after a moved to Jacksonville. Ensuring people have fun, enjoying music, is one of her favorite things to do. Let Sue add some sparkle to your next special event. 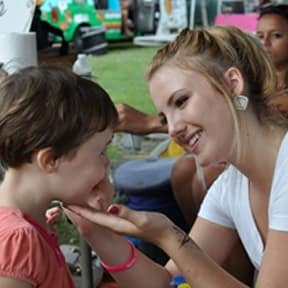 20 year old Skyler is a professional Face Painter, trained at Douglas Anderson School of the Arts and face painting since 2013 she puts smiles on guests faces at every event. With hundreds of Jacksonville weddings and events behind us, we know how to make your night a memorable success. A White Knight DJ provides a friendly, engaging, and professional service that will exceed your expectations. DJ Fontaine has been a Trivia Master for over a decade and specializes in country clubs, golf courses and hotels. A mum of 2, she manages all of the White Knight Entertainment bouncy houses, Mirror Me Photo Booth host and spe all aspects of kids parties, from DJ-ing to games. Josh has been DJ’ing since 2013. He is an an open format DJ. His desire is to play to the room and achieve maximum fun and interaction for the crowd. “Do what you love and you’ll never work a day in your life”, this may be a tad cliché, but it truly applies here. In his spare time, he produces video content for his YouTube channel, hosts a true crime podcast and writes his own original music as Dancing with Ghosts. Johns Brice, aka DJ Rafikii, claims he fell into this industry by accident in 2013, but he has in fact been DJ-ing all his life at friends’ parties and didn’t even realize it. 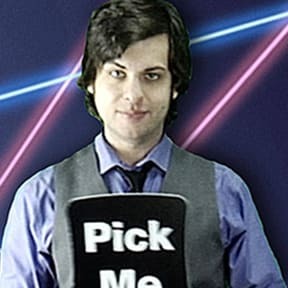 Before Google, Brice was always the person everyone dialed up just to know the name of a song or artist on the radio. He was the music guru. Since joining the White Knight team Brice has committed himself to the music – If he is not enjoying himself behind the decks, laughing and dancing, then Hell must’ve frozen over. Everyone knows the only way to take a picture is a ‘selfie’, from A-list celebrities to teens and families, and the growing love for Instagram and other social media sites, it seems that everyone is getting snappy. 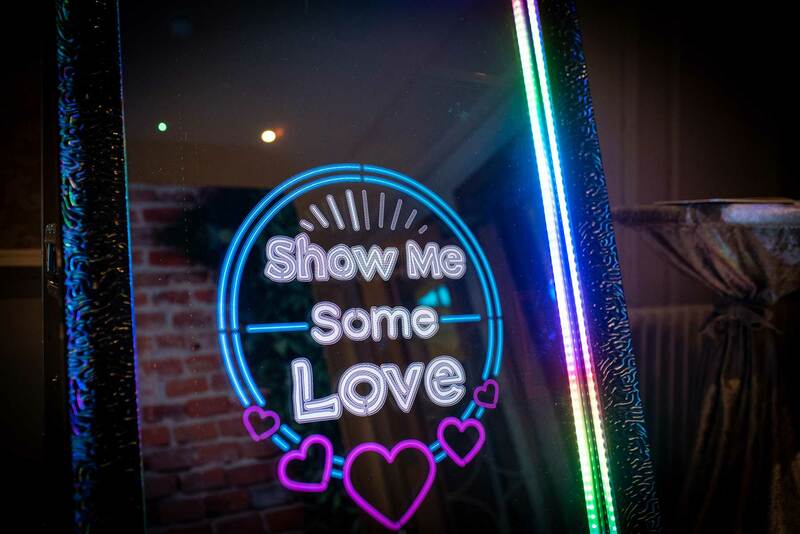 Add to that the fact that people now want fun and easy ways to make their special events memorable and it’s clear to see why Lyon Events exclusive Mirror Photo Booth is taking Jacksonville by storm! Trey Catman has been a professional DJ / entertainment host for 4 years now. Best known for playing popular dance music that appeals to all ages and crowds. Trey’s specialty is playing pop, funk, and alternative genres. As with all White Knight DJs Trey brings top notch equipment to every event that he hosts to assure the utmost quality of listening experience. Trey read a crowd quickly and can pull up the best song from an extensive 50,000 library to ensure your event is covered. As well as DJing he hosts karaoke and trivia events each week, so he makes a mean master of ceremonies. So bring on the challenge and let’s make your next event an enjoyable experience you and your friends will never forget! Tim Shady has been DJing for almost 20 years, starting out forming the legendary ladies night at Oyster Bar. 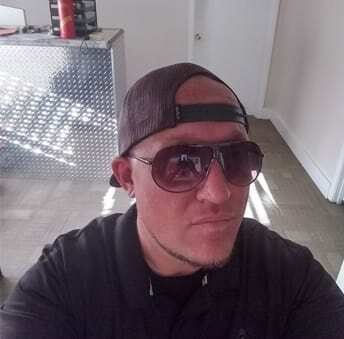 Since then he has been resident at many venues across Florida, launched and promoted club nights and assisted other DJs in showcasing themselves and securing gigs across Jacksonville and beyond. A form venue owner Tim knows the hard work that an event or gig takes to be successfu,l and he isn’t afraid to put in the work to make it happen. Tim’s years of experience bring a new dynamic to any venue, wedding or event. If you are looking for a DJ that can fill the dance floor Tim has the expertise to deliver.